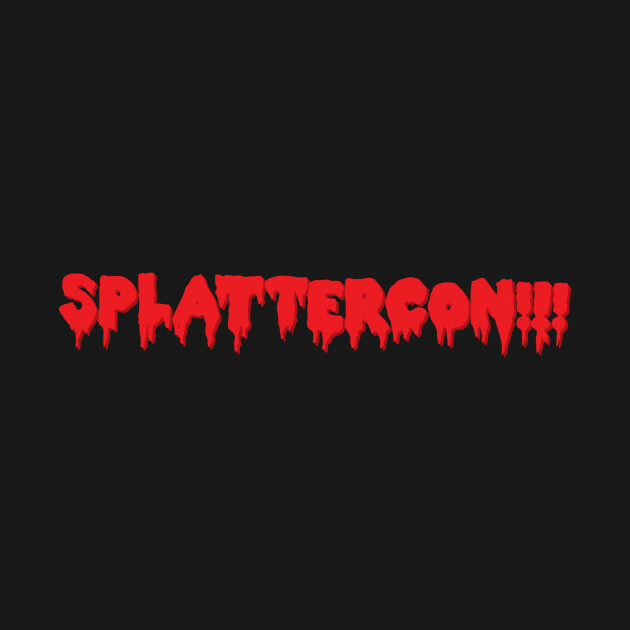 SPLATTERCON!!! First year horror convention in the Chicago area. 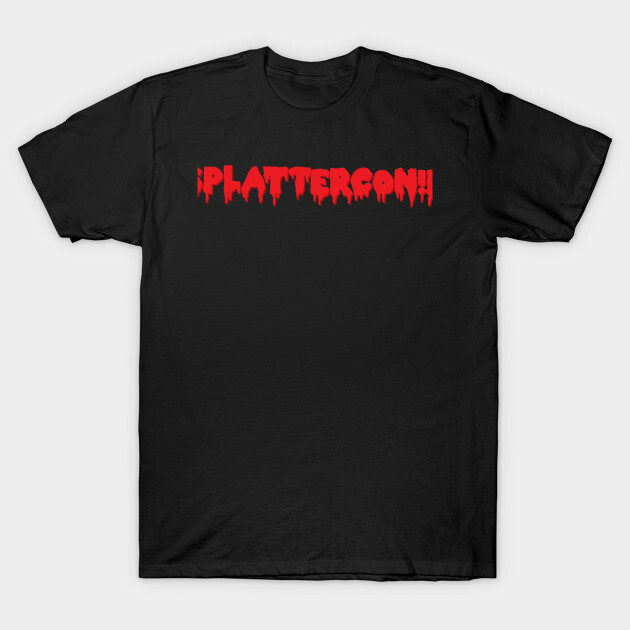 Get your shirt today!